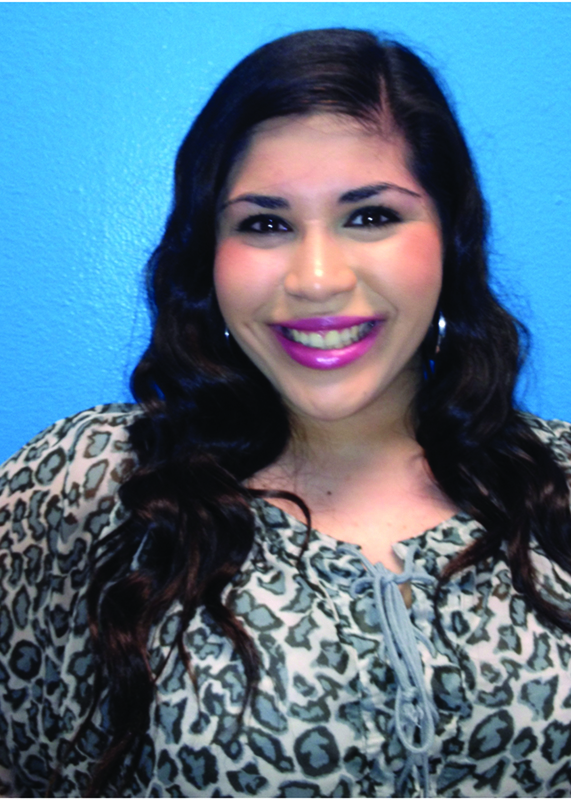 Coastal Bend College student Iris Arismendez of Alice will represent the college at the University of Texas at Austin on March 28 for an awards ceremony and reception for nominees to the All-Texas Academic Team. Arismendez, the daughter of Alfredo and Omedi Arismendez, is a 2010 Alice High School graduate. She took dual credit classes at CBC Alice Campus and is now a full-time student and office aide. She will graduate with an Associate of Science Degree in May 2012. She plans to transfer to Texas A&M University – Corpus Christi to study marine biology. Arismendez was inducted to the Phi Theta Kappa Honor Society in 2011 and currently serves as vice president. She was listed on the Scholastic Leadership Roll in 2010 and 2011. She is actively involved in church and civic activities.